Wake is an indulgent, fun, and shared spa experience. Guests lounge in our sanctuary space, enjoying luxurious foot soaks with relaxing massage. We serve so many guests from all walks of life, but each person is desiring a Sanctuary space to call their own for a little while. They may come to rejuvenate with a friend, celebrate a special night out, or just experience their own personal soak time. Whatever their reason, our mission remains consistent: to provide service excellence to every guest that walks through our doors. Wake Foot Sanctuary is an innovative concept in the multi-billion dollar spa industry. The company has experienced rapid development, averaging year of year growth of more than 40% since opening in May of 2013. Additionally, Wake Foot Sanctuary has established industry-leading revenue per square foot. We have proven the model and we are excited for franchisees to be able to bring alive a Wake Foot Sanctuary spa. 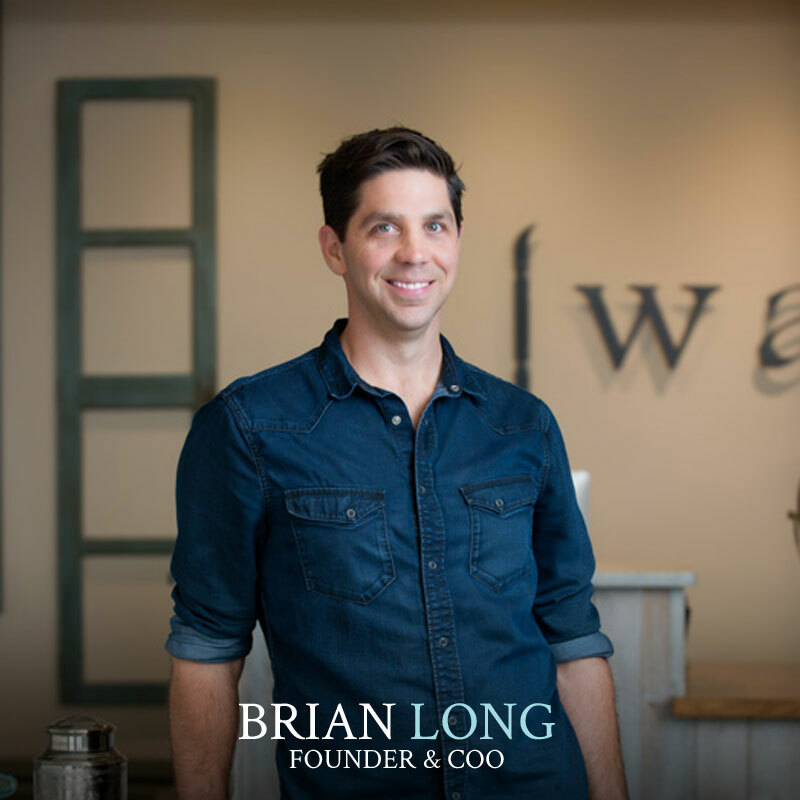 Co-founders, Brian and Melissa Long have brought their passions of service, design, and leadership together to create a business model that strives for a guest experience like NO OTHER. 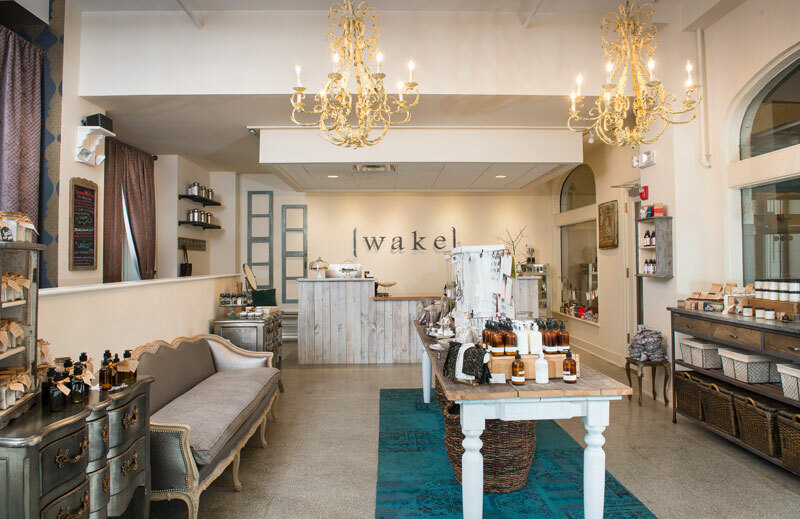 With the spa industry registering 155.8 million visits every year with a triple figure annual growth expected in the next 10 years, Wake is poised to capitalize on larger category growth as well as emerging trends. Travel & leisure spa services, shorter duration services, & trends towards upscale but reasonably priced experiences are all driving the performance of this first of its type category franchise offering. Wake is not what’s quirky about Asheville. In fact, Wake may be one of the best, most necessary and overlooked concepts in all of business. See More Wake Press Coverage. A next generation one-hour spa franchise concept positioned for sustained growth in the fragmented and growing $400 billion spa industry. A rewarding business opportunity for entrepreneurs who share a passion for doing well by doing good deeds in their local community. Low all-in-cost with manageable overhead. Strong training, marketing, and operations systems. We are looking for people that share our passion for service excellence through a leadership culture. After all, that is our mission statement here at Wake! You don’t need a massage or spa background to be successful as a franchisee. We will help provide you the tools, processes, training, and support to make a Wake Foot Sanctuary of your own be a standout experience in your area. Finding great locations for every Wake Foot Sanctuary is critical. We approach this as a collaboration between the franchisee, our corporate team, and our preferred commercial real estate partner, Avison Young, an award-winning broker and specialist in retail tenant representation. Our principle agent has experience opening and running a highly respected spa for nearly 20 years, while the larger team of Avison Young is a multi-national, full-service commercial brokerage. Their clients include brands such as Home Depot, Target, Aveda, and Barnes & Noble. 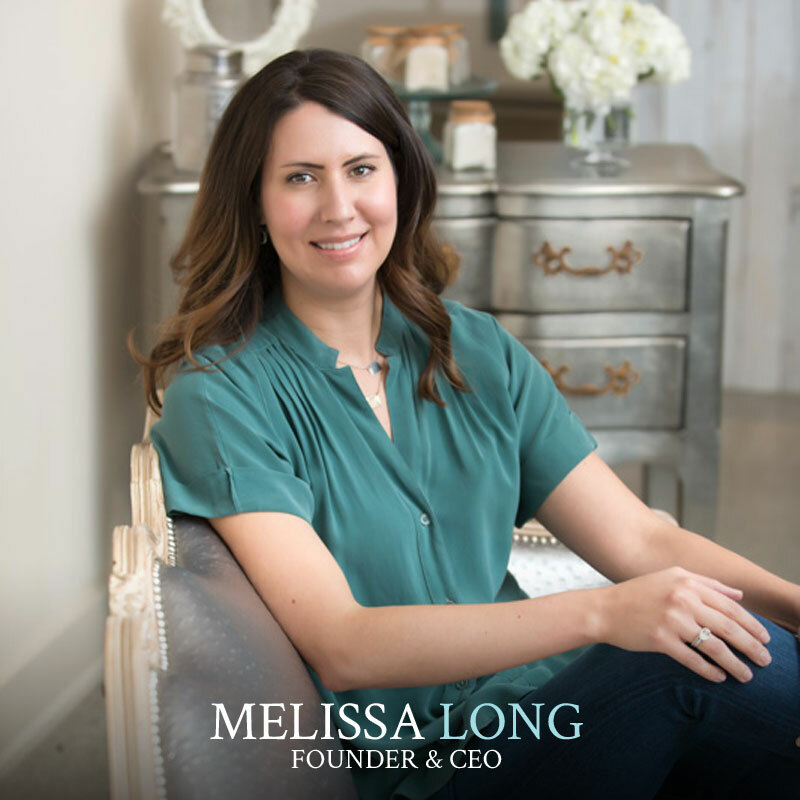 In addition to being very good at what they do, they also understand our brand and will be a valuable resource as you seek out a location for your Wake Foot Sanctuary. The leadership-centered, women-owned firm of Red Iron Architects brings many years of design and management experience on projects ranging from renovations to new construction. The firm provides comprehensive services necessary to design and coordinate construction of your Wake Foot Sanctuary including: architecture, programming, and interior design services to master planning, facility assessments, existing condition surveys, and the option to help the bid process and support during construction. We have negotiated a fee range for design and architectural services for each new Wake Foot Sanctuary location, which is well below the industry standard for work of this caliber. Help finding a location and negotiating your lease. Complete spa design, development, and construction support services. Full integration with our customized online booking and POS systems. Training for members of your team at our corporate headquarters. Pre-opening team training and your newly constructed spa. The start-up costs for a Wake Foot Sanctuary development vary widely between the low-side and the high-side. Most of the difference will depend on the cost of your construction. Per square foot construction costs can vary widely from state to state. Your estimated all in costs, including a franchise fee of $39,000, is $235,722 – $412,076. What makes Wake different from other franchises? 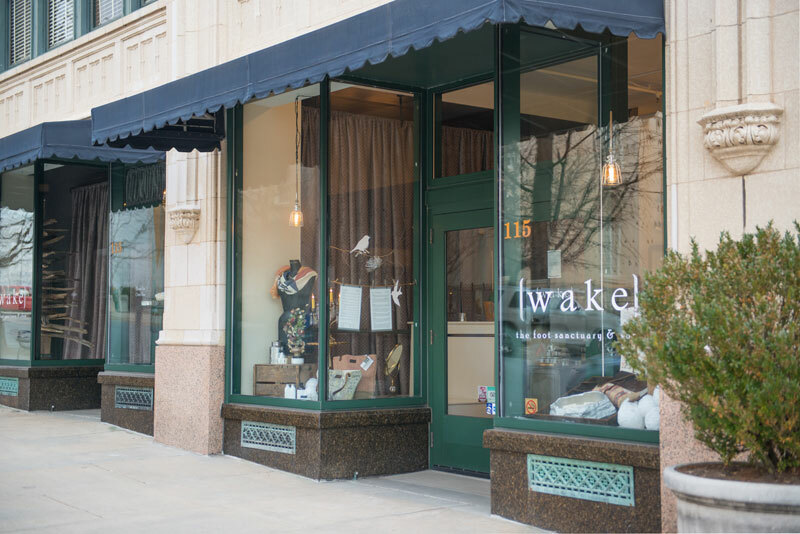 Wake is a creative, rewarding, and unique foot soak business that has been growing by an average of more than 40% year over year since its inception. Our teams, processes, and systems are driven to support our commitment to service excellence to every guest that walks through our doors. As a result, Wake Foot Sanctuary has established industry-leading revenue per square foot. Instead of pudding, the proof is actually in the foot soaks!. We welcome you to visit Wake, contact us, and let your experience with our teams be your ultimate guide. How much does it cost to open a Wake Foot Sanctuary Franchise? The start-up costs for a Wake Foot Sanctuary development vary widely between the low-side and the high-side. Most of the difference will depend on the cost of your construction. Per square foot construction costs can vary widely from state to state. Your estimated all-in costs, including a franchise fee of $39,000, is $235,722 – $412,076. How do you award franchises? We are looking for people that share our passion for service excellence through a leadership culture. After all, that is Wake’s mission statement! What support and assistance do franchisees receive? Pre-opening training at your newly-constructed spa.